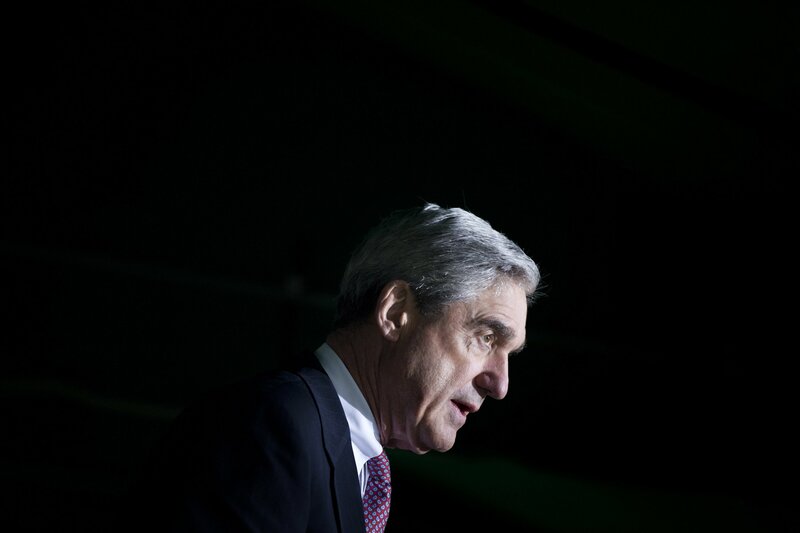 Report- What is ‘Collusion’ and Why Is Robert Mueller Unlikely to Use the Word In His Report on Trump and Russia? The absence of “collusion” is likely because there was a lack of evidence to charge additional people with conspiracy, former assistant special Watergate prosecutor Nick Akerman told Newsweek. Collusion, in and of itself, is also not a statutory crime. Some have pointed to incidences involving the president’s eldest son, Donald Trump, Jr., and Roger Stone, his longtime friend and former adviser, as reason to believe then-candidate Trump sought to conspire with Russia to interfere in the election. Those closest to the president include: former attorney Michael Cohen, sentenced to three years in prison for lying to Congress, campaign finance violations and tax and bank fraud; former campaign chairman Paul Manafort, sentenced to more than seven years in prison for witness tampering, conspiracy, hiding money in foreign bank accounts and tax and bank fraud; former National Security Adviser Michael Flynn, pleaded guilty to lying to the FBI; longtime ally Roger Stone, indicted for lying to Congress, witness tampering and obstruction; former campaign adviser George Papadopoulos, served 14-day jail sentence for lying to the FBI about his contacts with Russians; Manafort business partner Rick Gates, who pleaded guilty to conspiracy and lying to the FBI; and Manafort associate Alex van der Zwaan, who pleaded guilty to lying to the FBI.